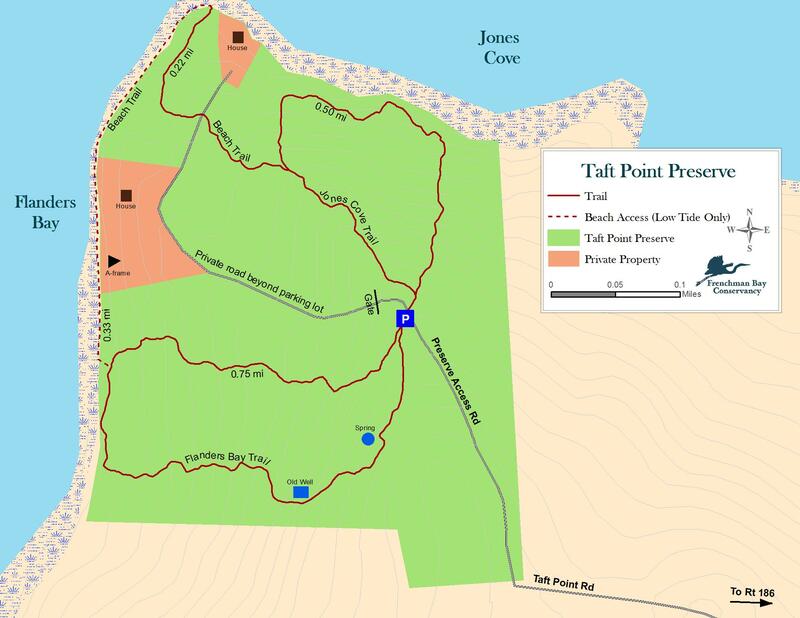 FBC’s Taft Point Preserve was acquired as a gift from Jeremy Strater in 2014. 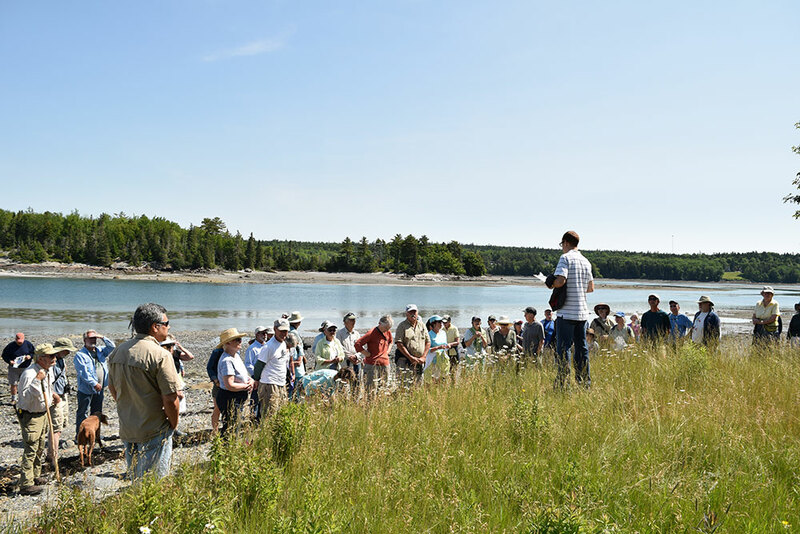 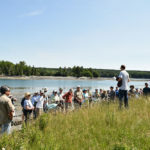 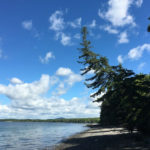 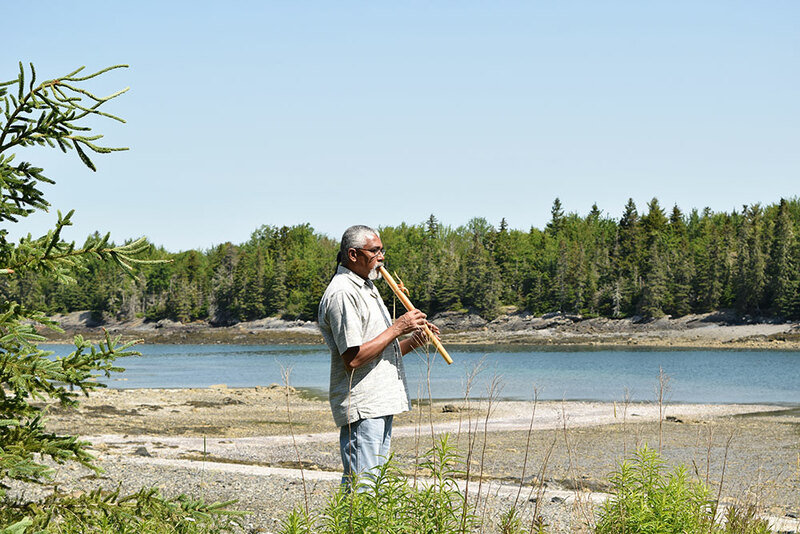 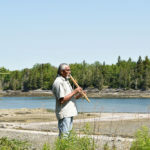 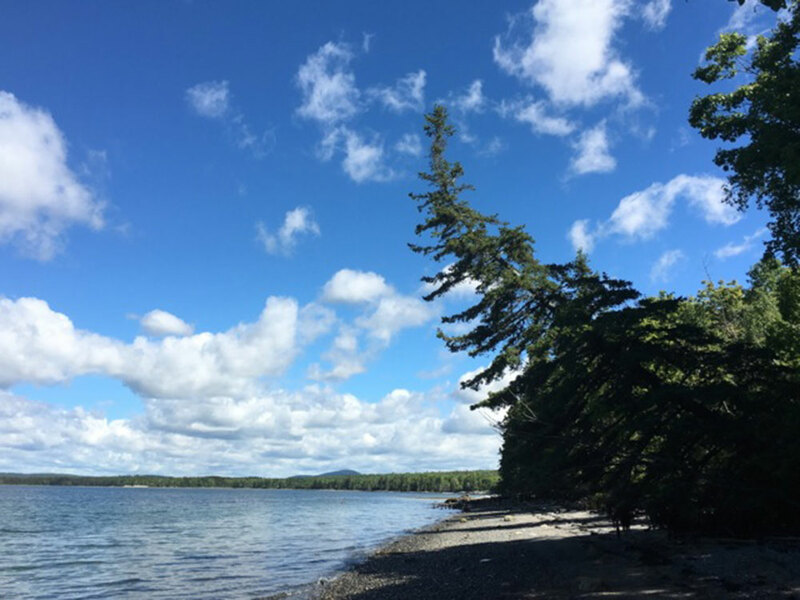 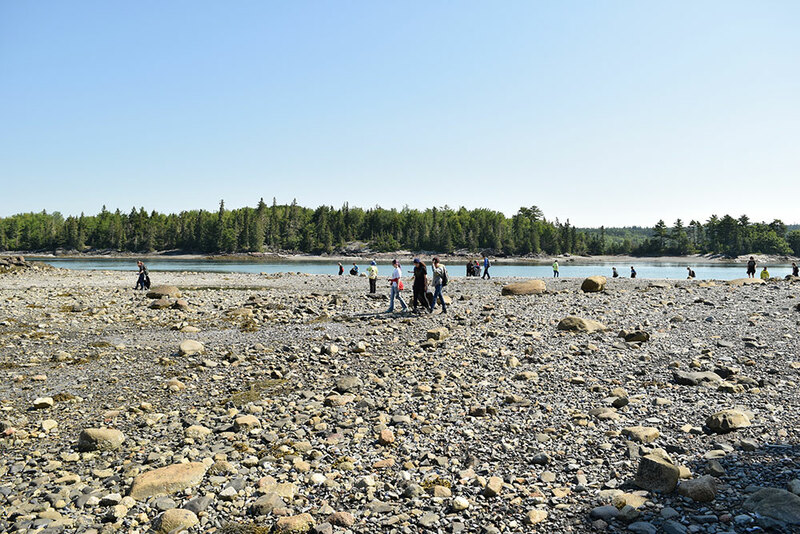 The conserved land consists of 68 acres of woodlands and a half mile of coastal frontage with spectacular views of the Acadia Mountains, Stave Island, Calf Island, Schieffelen Point and Schoodic Mountain. 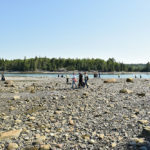 Eider ducks raft up on the rocks just off shore and shorebirds work the rack line of the extensive rockweed colony along the shore. 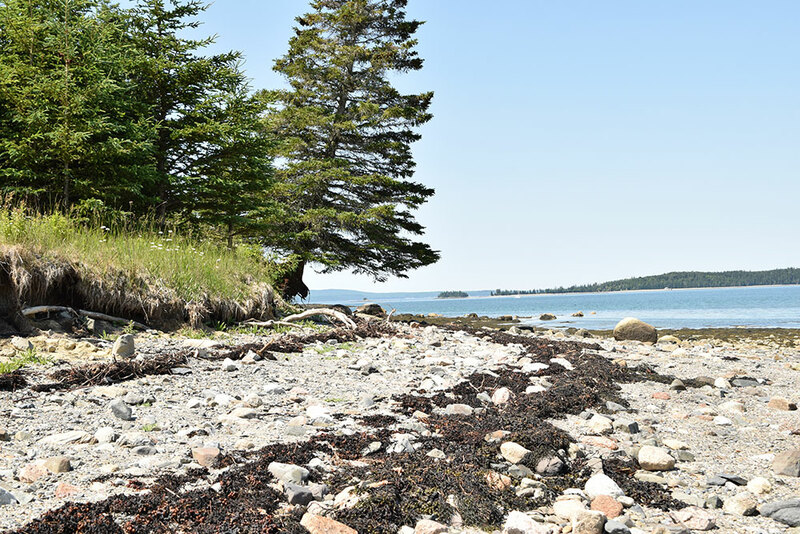 A well-maintained access road runs about 1,500 feet to a six car gravel parking area with a trail running down to Jones Cove from the left and a trail running to Flanders Bay on the right. 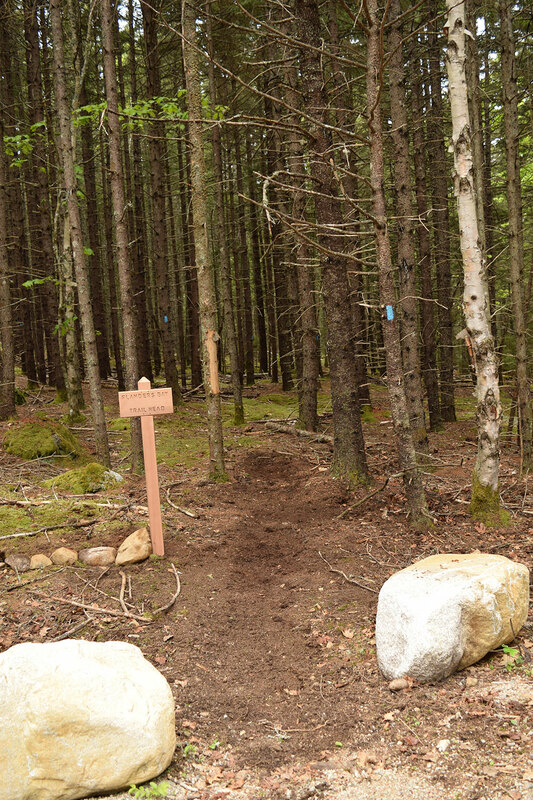 Out of respect for the privacy of the cottage owners and their guests, public access on the road will stop at the trail head parking lot. 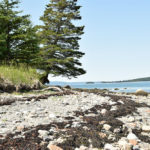 Directions: From the North or the South on US coastal Rte 1, turn on to Maine Route 186 to Gouldsboro at the (brown) Acadia National Park / Schoodic Section entrance sign. 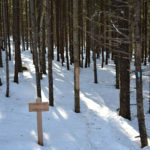 Turn right onto Taft Point Road at 1.1 miles. 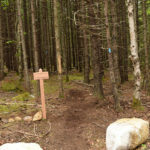 Go .4 mile and turn right when the road splits. 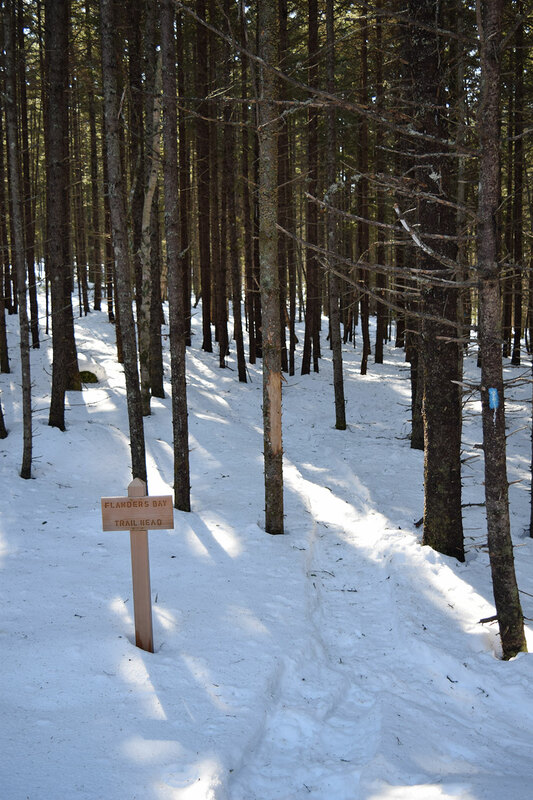 Read and watch: Aislinn Sarnacki’s Bangor Daily News review of Taft Point Preserve Trails.